Honda Civic Type R GT Review and Deals 2019 | What Car? 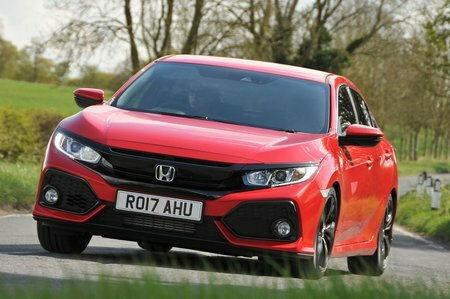 In Type R GT guise, the Civic blends formidable performance with a degree of luxury, for a price. Additions to standard Type R trim include dual-zone climate control, sat-nav, front and rear parking sensors and electrically retractable door mirrors. This is a lot to pay for a Civic, though.